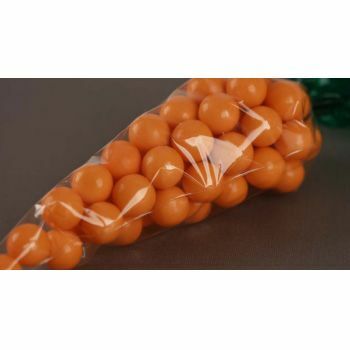 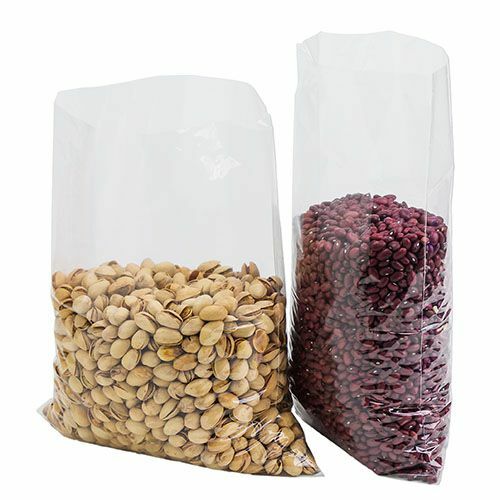 Factory Direct High Clarity Polypropylene Bags at Wholesale PricesCustom high clarity polypropylene bags are a great way for businesses to showcase the goods that they sell, and they also give companies a chance to advertise their business with bold, colored prints. 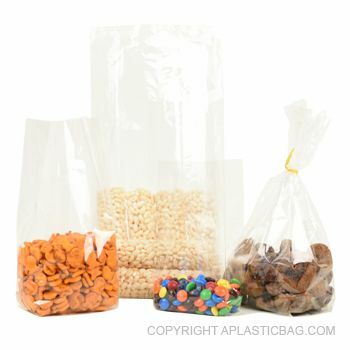 The clarity of a polypropylene bag contrasted with a vivid graphic makes a loud statement that will be noticed. 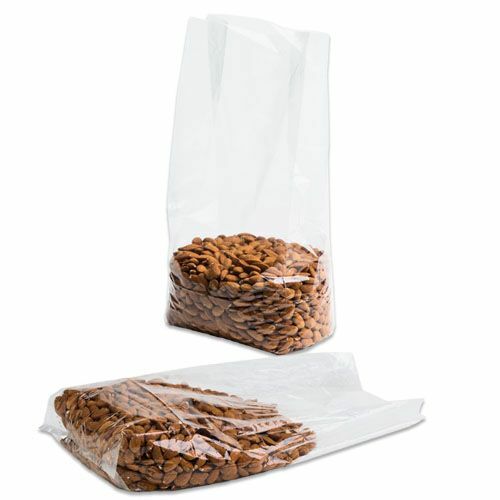 APlasticBag.com offers their clients the chance to create the bag of their choice, and their bags are available in a number of sizes, styles and finishes. 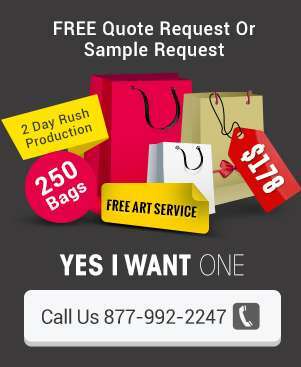 In addition to a bold graphic, clients can add their store address, operating hours or corporate slogan. 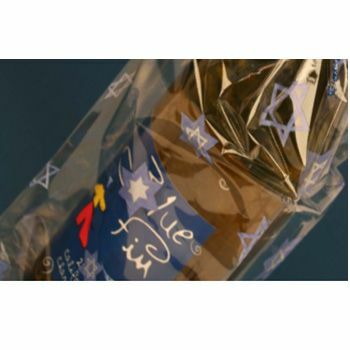 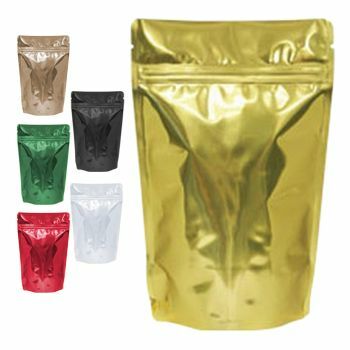 Make Your Product ShineA high clarity bag will draw attention to the product that is inside of it, and it is a good way for companies to let customers see their product without being able to touch it. 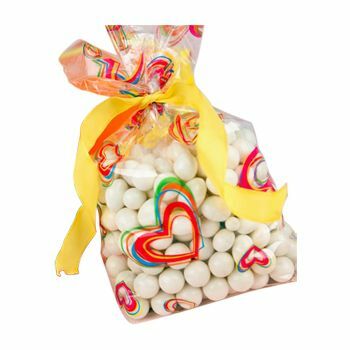 Whether you are selling candy or crafts, companies want potential customers to be able to see a product before they buy it while keeping the product safe for future sale. 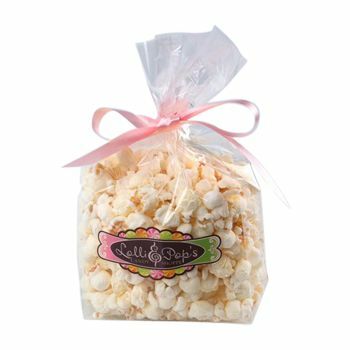 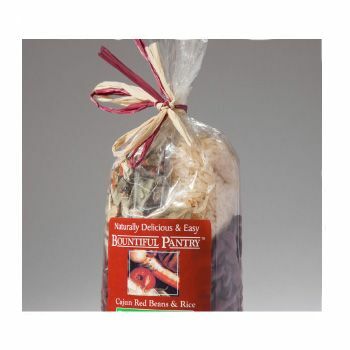 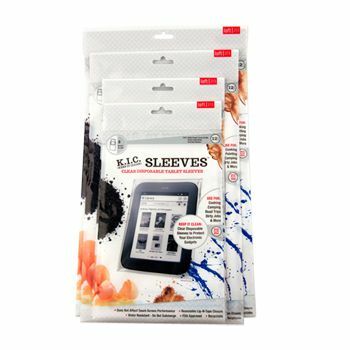 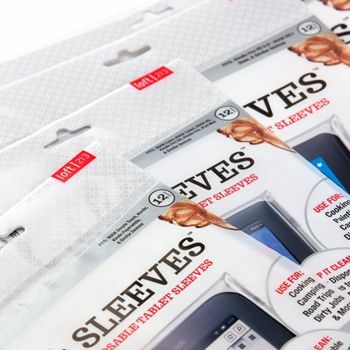 Custom packaging puts you in control, and it allows you to sell your company's message. 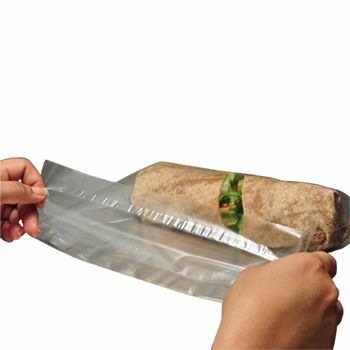 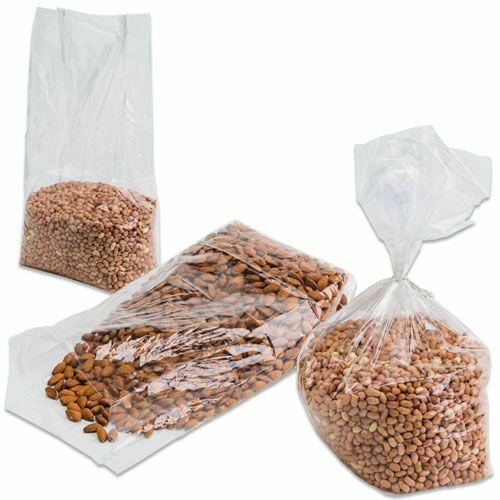 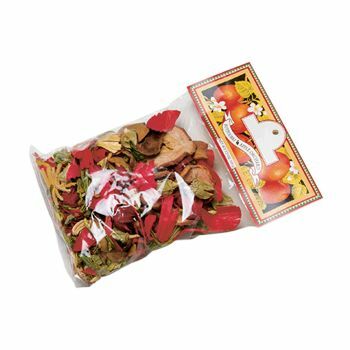 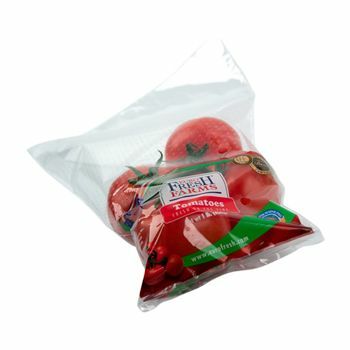 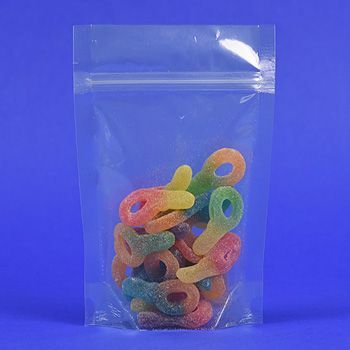 Delivery Options that Give You ConfidenceAPlasticBag.com offers rush delivery for those times when you need to get extra packaging to handle a rapid increase in sales. 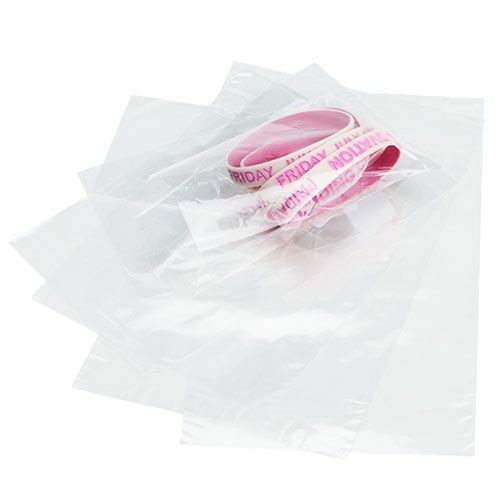 They also guarantee 100% on-time delivery on the remainder of their orders. 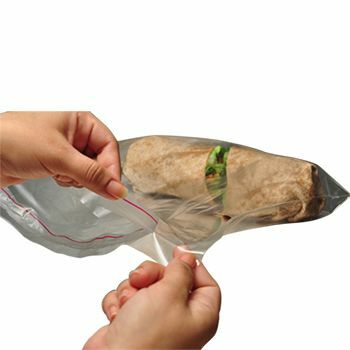 This on-time guarantee offers customers peace of mind. 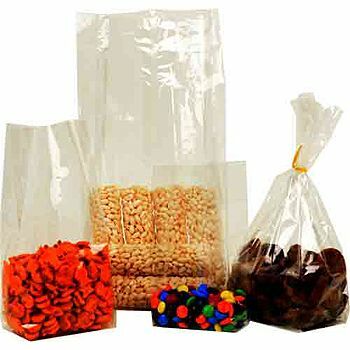 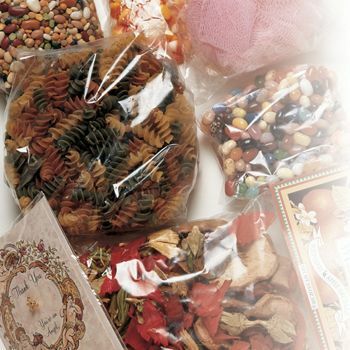 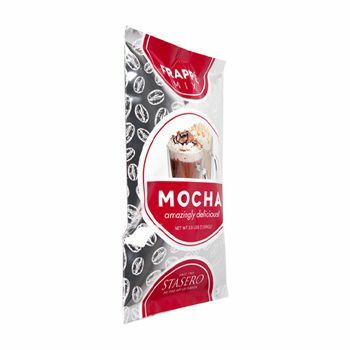 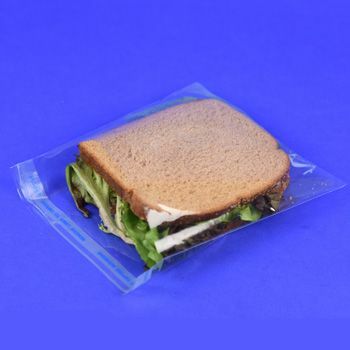 To learn more about the benefits that customization can offer for your business, feel free to reach out to APlasticBag.com today to learn more or to obtain a sales quote today. 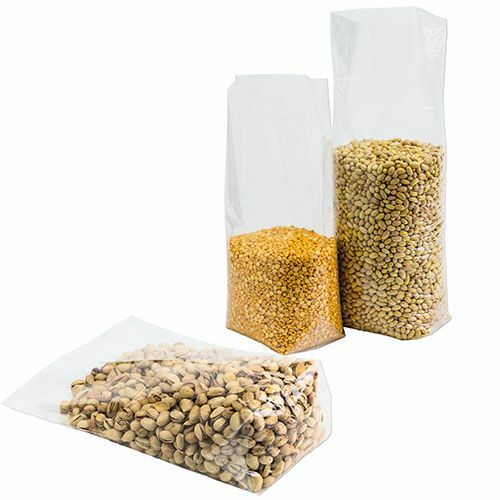 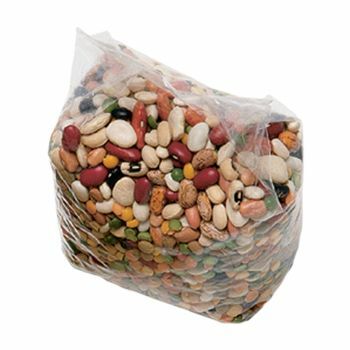 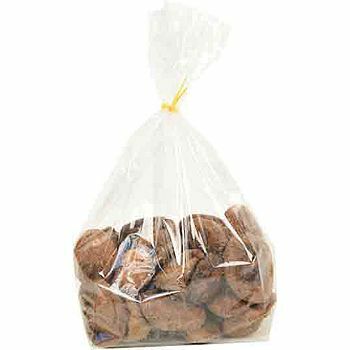 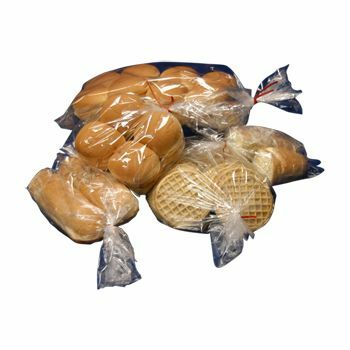 Your source for High Clarity Polypropylene Bags and Plastic Bags.